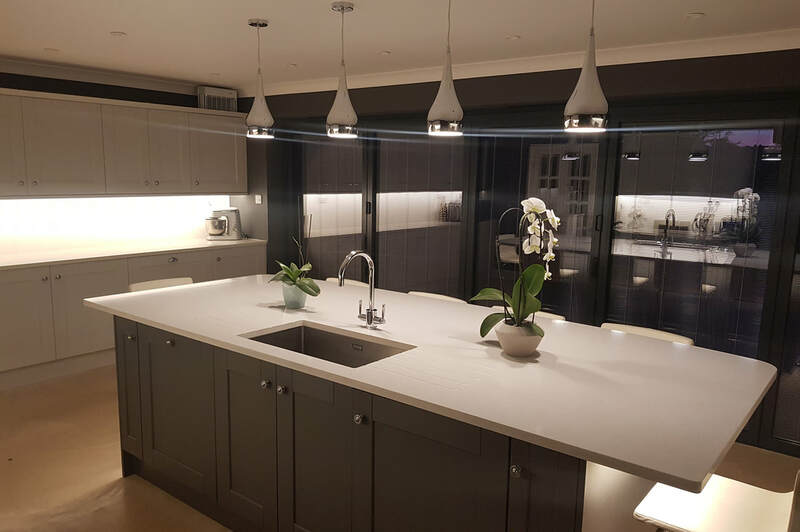 Are you looking for that next stunning kitchen in Buckinghamshire or a beautiful new bathroom but don't want to pay through the nose for designer prices? We have a selection of stunning ranges for both kitchens and bathrooms that are designed to suit all tastes and budgets. We have been working for over 25 years in the Buckinghamshire area and have worked for many happy customers over the years. We aim to provide all our customers with dedicated and friendly customer service for all our kitchen and bathroom installations. We constantly strive for the best quotes for all our kitchens and bathrooms, we work tirelessly to make sure that you don't pay more when you don't need to. We work with some of the UK's best kitchens and bathroom suppliers to bring you some of the best designs available on the market today. ​no matter what your needs we have the right kitchen for you. 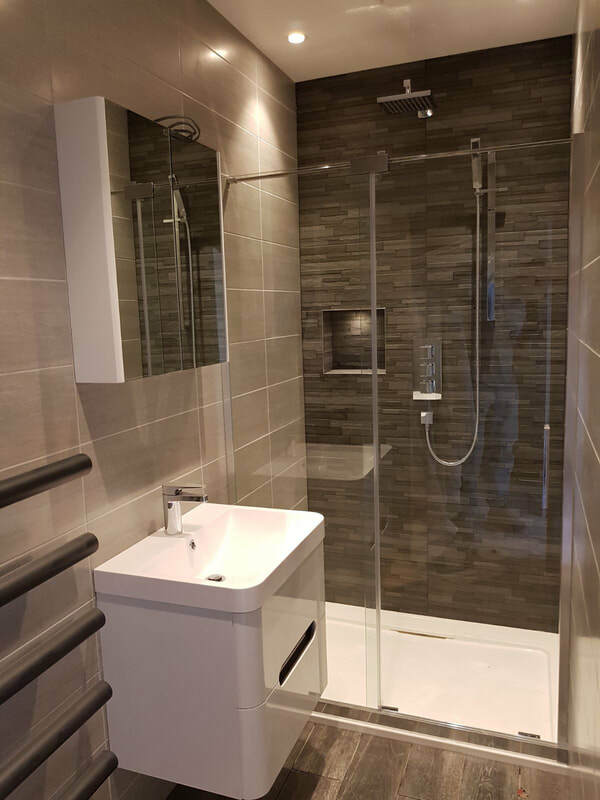 we take care of everything from plumbing and tiling to project completion. All our services are tailored to your requirements. 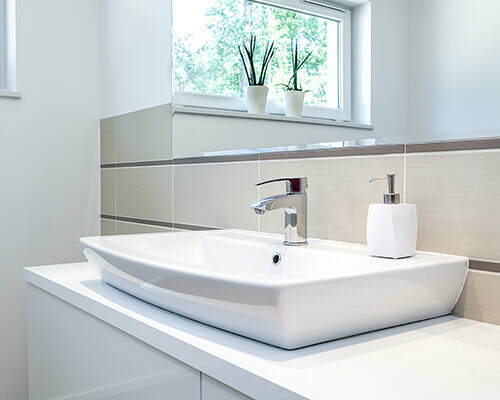 We regularly carry out all types of plumbing installations and repair; from re-piping an entire property to changing a tap washer. 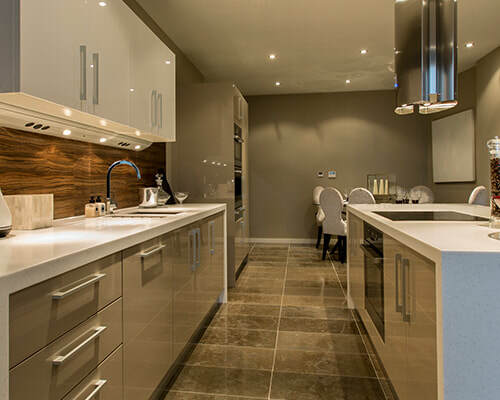 We have built our reputation up over the years as one of the best kitchen and bathroom fitters Buckinghamshire has to offer. 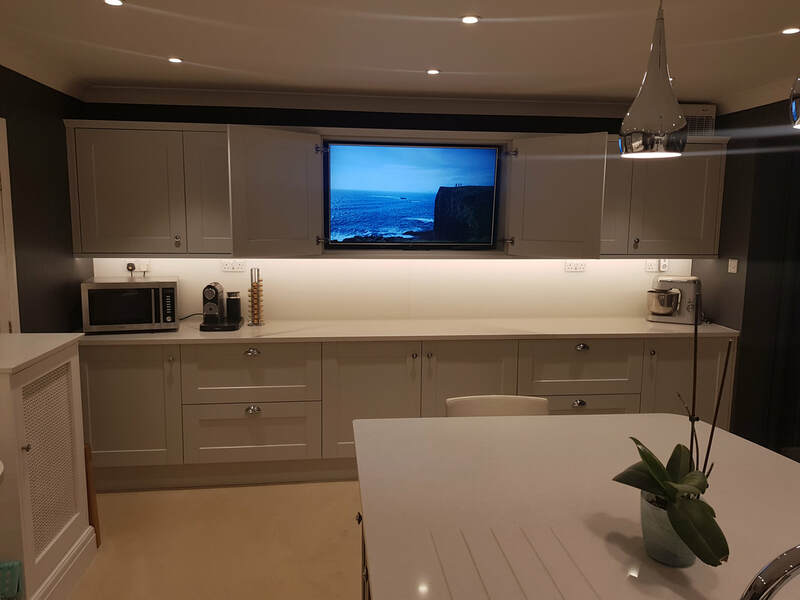 We started out small and developed our skills and over the years we have honed our skills to the point where we can bring in any kitchen or bathroom in on any budget. 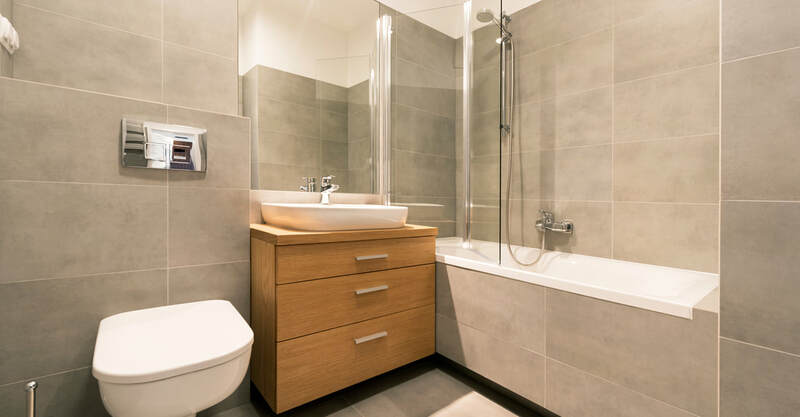 Jason has been at the helm of the business for 25 years and continues to strive for the best services, quality and craftsmanship in every bathroom, kitchen and detail. "I have absolute confidence in recommending Jason to anybody seeking a highly professional job at a reasonable and competitive price. You will not be disappointed!" "He is very professional, well mannered, trustworthy and cares about the quality of his work and will not leave the job until it is finished. We highly recommend Jason because you know he will do an excellent job for you." 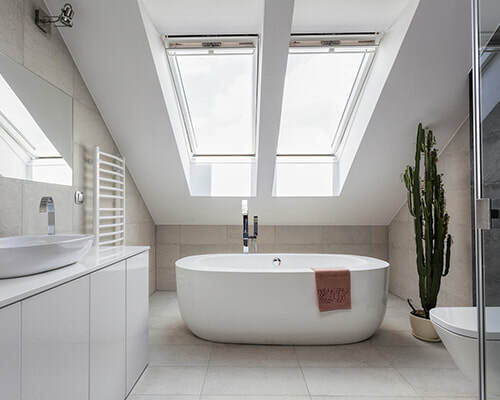 "Right from the start Jason used his expertise to help design and give us ideas on what he could do with our bathroom. The work was completed on time without any fuss or mess and he always had time to discuss different options or answer any questions. "